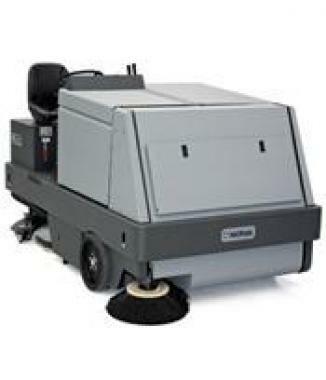 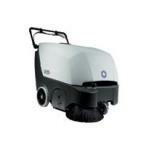 Nilfisk SW 700S is a walk-behind sweeper for small and narrow areas. 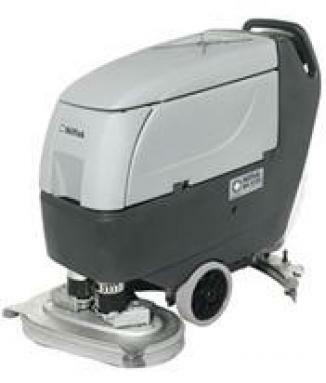 Simple to use anywhere by anyone. 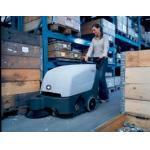 The SW 700S is six times more productive than cleaning with traditional brooms. 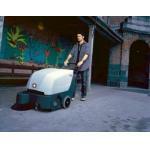 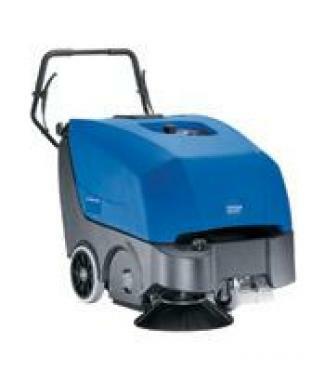 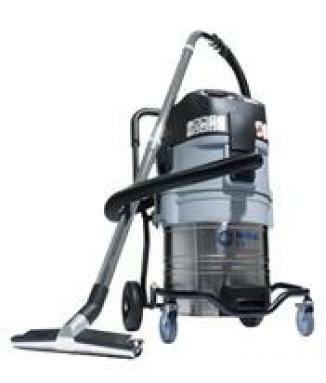 Ideal for cleaning offices, exterior-parking areas, warehouses, garages or factories.